Saint is absolutely precious! 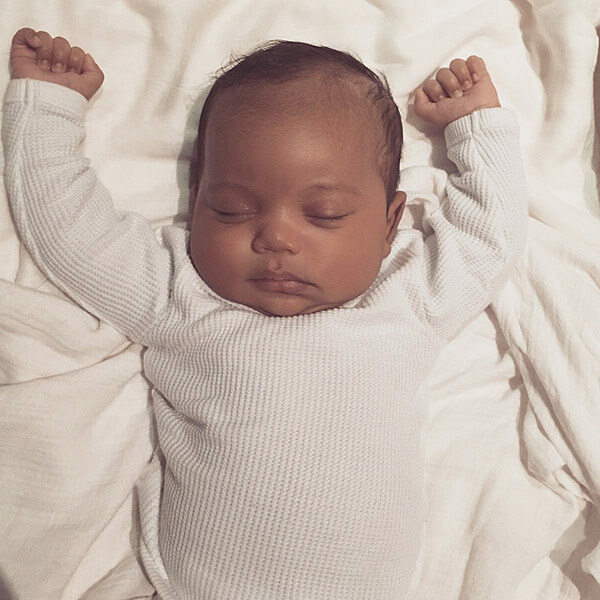 Definitely has his dad's cheeks just like big sister, North. Kim and Kanye's little family are so cute!